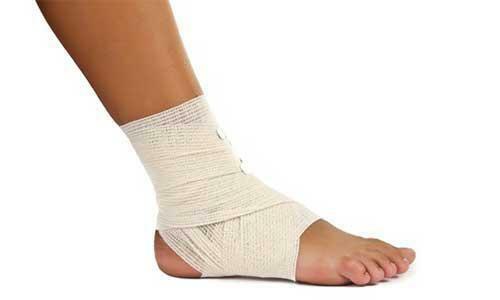 Lesser toe deformities and pain are among the commonest problems presenting to a foot and ankle team. Many can be treated by accommodation and symptomatic control. However, many patients can only be made comfortable by surgical relaignment of their toes. What use are the lesser toes? In other primates the toes can be used for gripping. A few humans have learned to do this when hands are unavailable. However, for most humans the main function of the toes is to enlarge the contact area of the forefoot in the late stance phase of gait. The lesser toes take little pressure in standing, but in walking take about 80% of the pressure under their own metatarsal head. The great toe takes the highest pressures (30% of total toe pressure), with the second taking 25%, the third 20%, the fourth 15% and the fifth 10%. (Hughes et al 1990). To do this, the most important requirements are stability and co-ordination with the rest of the foot. These are achieved mainly through the plantar fascia; the intrinsic and extrinsic muscles are not active at this stage of gait. 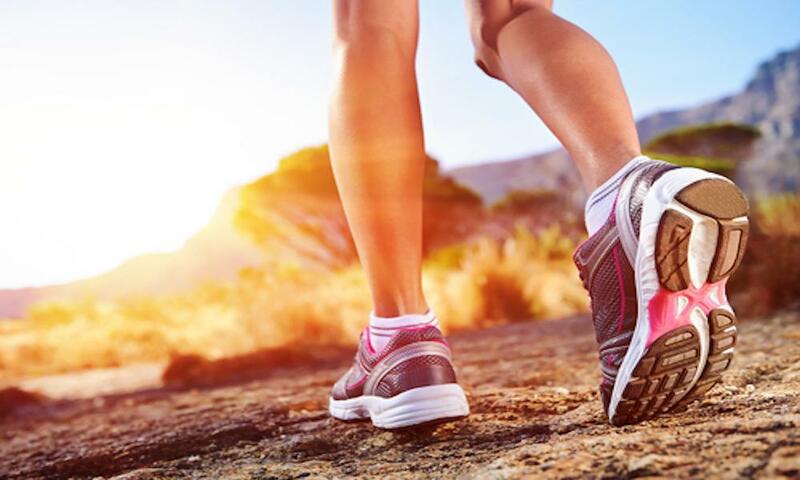 Muscle imbalance can, however, lead to toe deformity. Loss of the plantar fascial control through degenerative plantar plate tears is a much more common problem than is commonly thought. Pressure on the toes from ill-fitting shoes is important in many patients, especially when the second toe is long. Congenital deformities and post-traumatic deformities can also lead to pain and pressure. To understand what goes wrong with the lesser toes it is important to grasp their anatomy and, particularly, how the plantar fascia and, to a lesser extent, muscle action control and stabilise the toes.